The Before picture shows major cracking on the exterior walls of a Yucca Valley home. The After picture Shows a installed Push Pier, that is stabilizing this home's foundation. 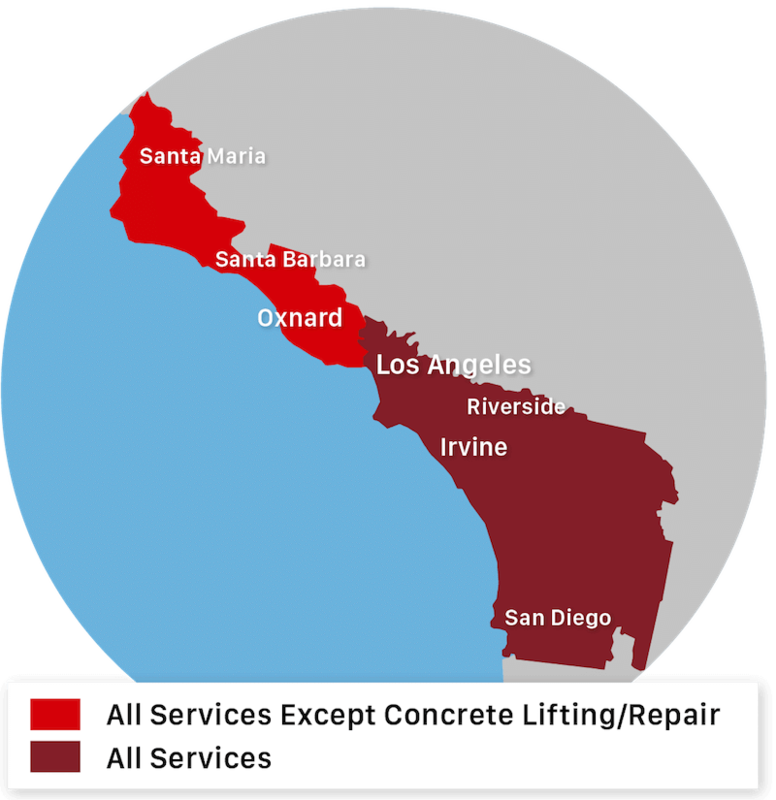 Saber Foundation Repair has been providing durable, long-lasting, and trusted commercial foundation repair and concrete leveling in Yucca Valley, CA since 2001. This ia a picture of a Push Pier. This is inserted under the foundation to lift the house.